This Codec Pack is designed as a user-friendly solution for playing all your movie files. You should be able to play all the popular movie formats and even some rare formats. 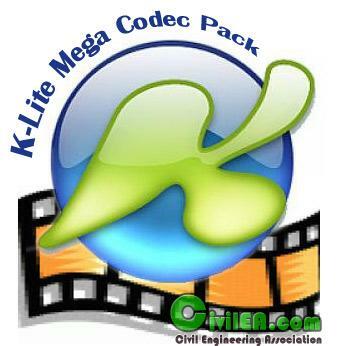 The K-Lite Codec Pack has a couple of major advantages compared to other codec packs: It it always very up-to-date with the latest versions of the codecs; It is very user-friendly and the installation is fully customizable, meaning that you can install only those components that you really want; It has been very well tested, so that the package doesn’t contain any conflicting codecs; It is a very complete package, containing everything you need to play your movies; and has different packages.